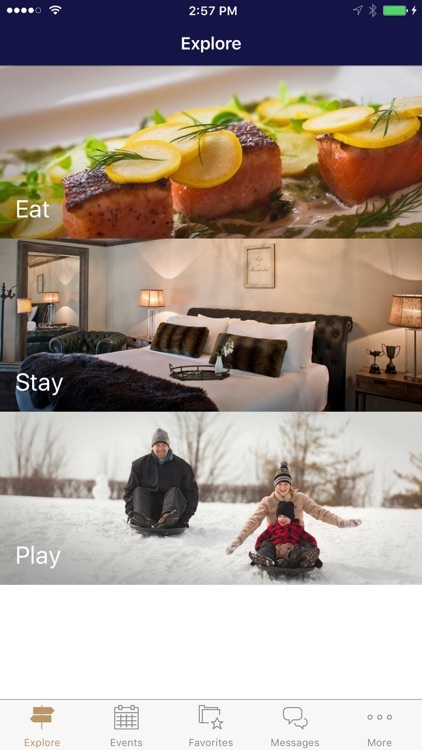 Falling in love with Lake Geneva is easy... with unique events, colors, tastes and wonders for each and every season. 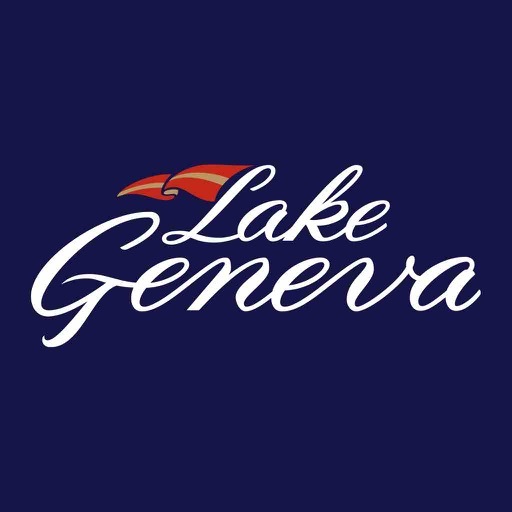 Come VISIT Lake Geneva. 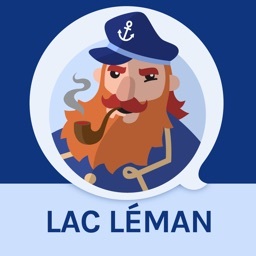 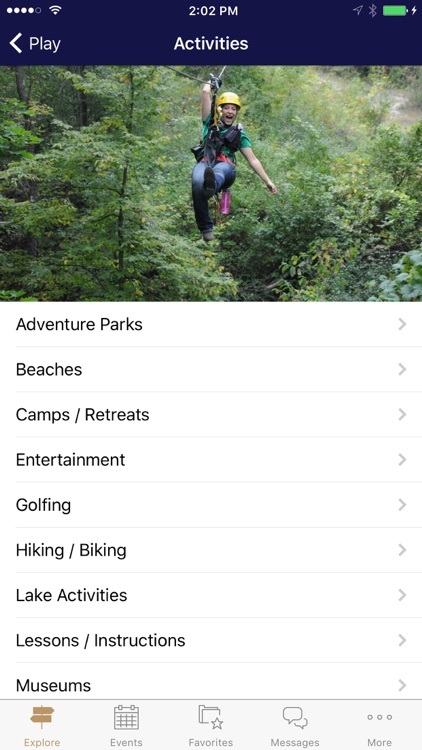 The Visit Lake Geneva App is your guide to learning more about Lake Geneva, planning your trip, keeping track of events and more. 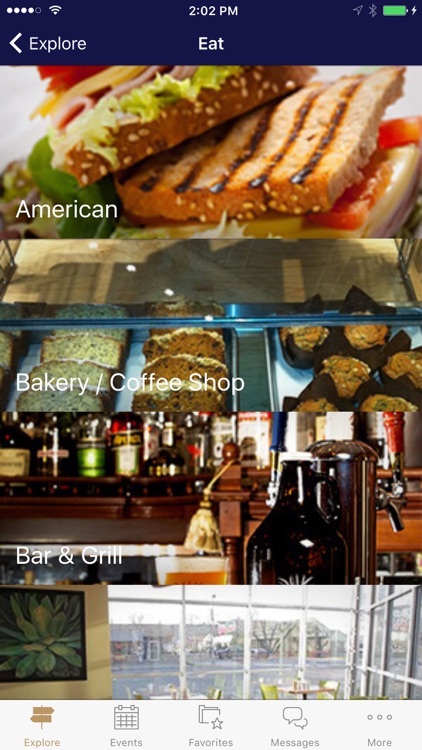 -Browse the app from anywhere to learn more about everything that is happening in Lake Geneva. 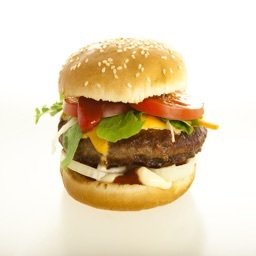 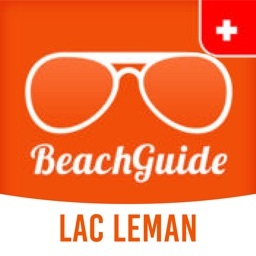 -Use Geo-Location to find what's nearby while you're visiting Lake Geneva. 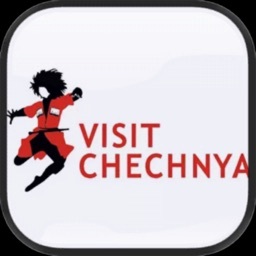 -Opt into Push Notifications and receive exciting updates from the tourism experts in Lake Geneva. 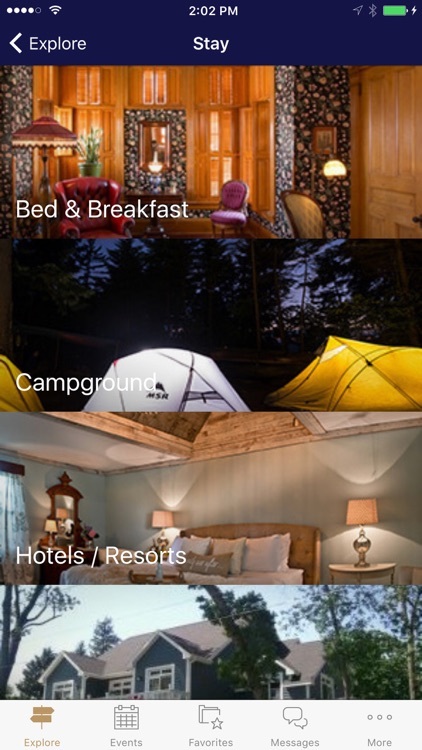 -View listings, events, trip planning info and more! 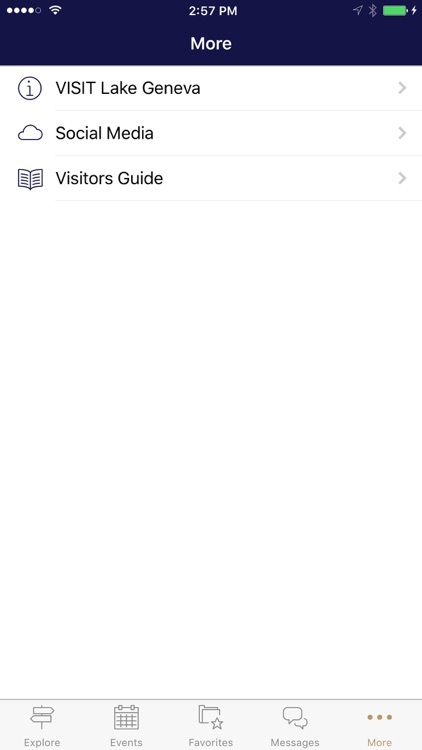 Download the Visit Lake Geneva App now to start planning your visit! 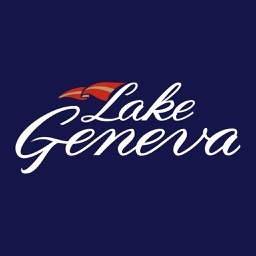 The Lake Geneva Chamber of Commerce, now dba VISIT Lake Geneva, was formed on March 14, 1944 and is a non-profit organization that exists to encourage, stimulate and promote economic development, expansion and diversification. 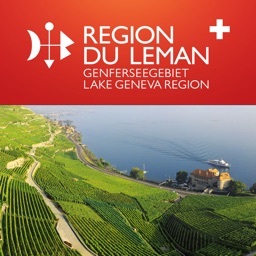 The Chamber acts as the united voice on behalf of the business community within the Geneva Lake area.